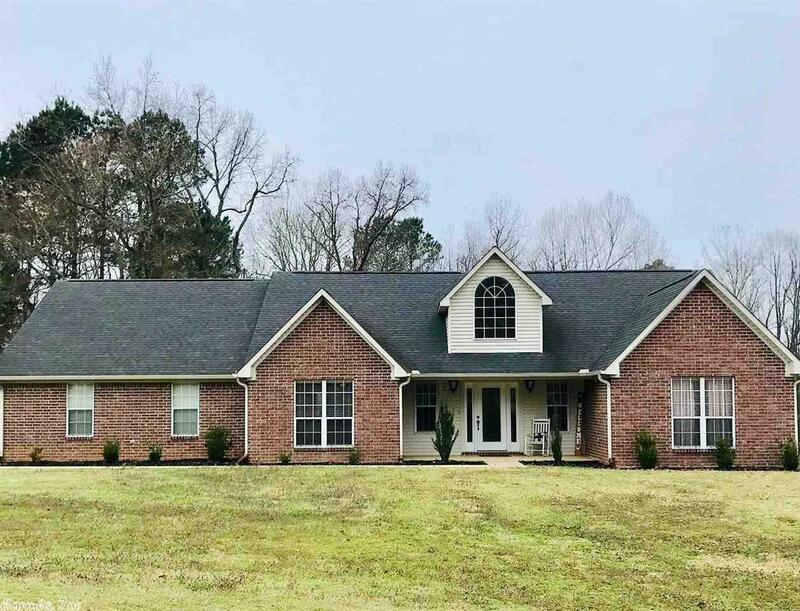 Brick home constructed in 2006 in Deerwood Subdivision III, offers over 2,300 sq ft with 3 bedrooms and 2 1/2 baths on approx 1.87 acres. Home has large living room with gas log fireplace and vaulted ceiling, dining room, updated kitchen with breakfast bar, pantry and nook, laundry room, additional bonus room and double garage. Master suite offers walk in closet, jacuzzi tub and separate shower. Contact our office for more details or to schedule you private tour.